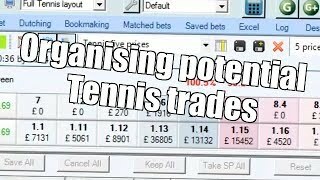 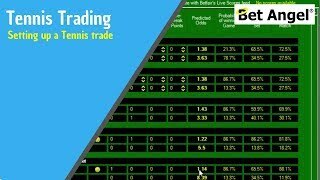 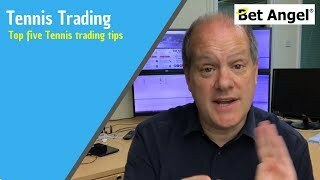 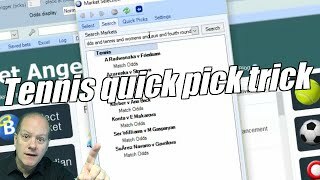 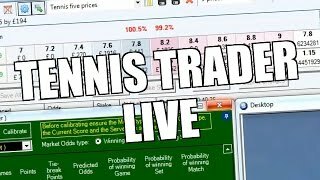 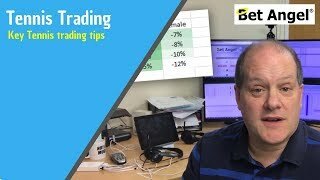 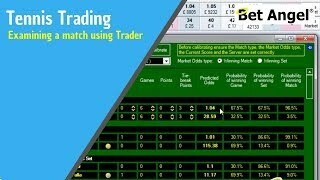 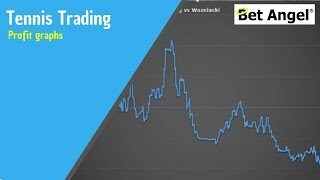 Bet Angel - Tennis Trader - live! 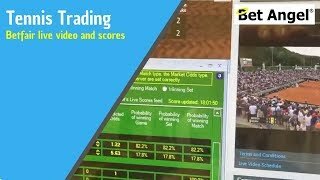 Bet Angel was first introduced in 2004 and was one of the very first software applications to link to the sport betting exchanges. 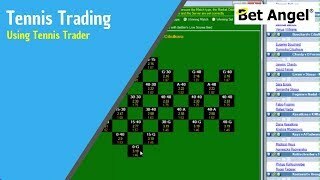 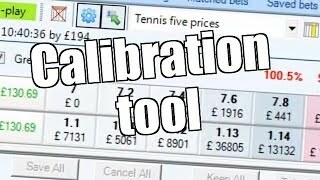 Since that time many new, advanced and popular features have been added making Bet Angel the industry leader when it comes to authorised Betfair and Betdaq applications. 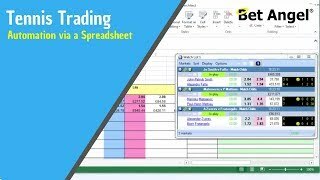 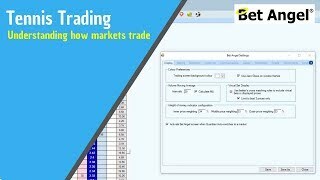 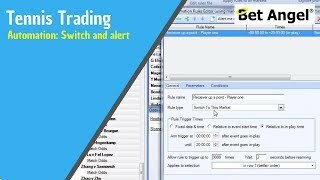 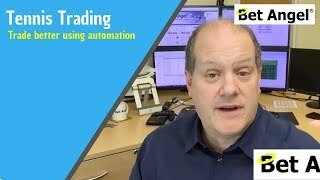 Contains all versions of the Bet Angel trading software including the FREE trial.